(RxWiki News) The US Food and Drug Administration (FDA) issued a warning letter to a genomics lab for illegally marketing a genetic test. The company is Inova Genomics Laboratory (Inova) of Falls Church, Virginia. The FDA said this company was marketing certain genetic tests illegally and that the tests had not been submitted for FDA review. That means these tests had not been reviewed for safety or effectiveness. According to the FDA, Inova made claims that the tests could predict patients’ responses to certain medications based on genetic variants. The company was accused of making these claims surrounding depression medications, opioids, cancer treatments, anesthesia and diabetes medications. The FDA said it is concerned that consumers may inappropriately select or change their medications because of their test results, which could lead to an incorrect treatment or worsening of an illness. Genetic testing is becoming more popular because it can help you better understand your individual risk of developing diseases. 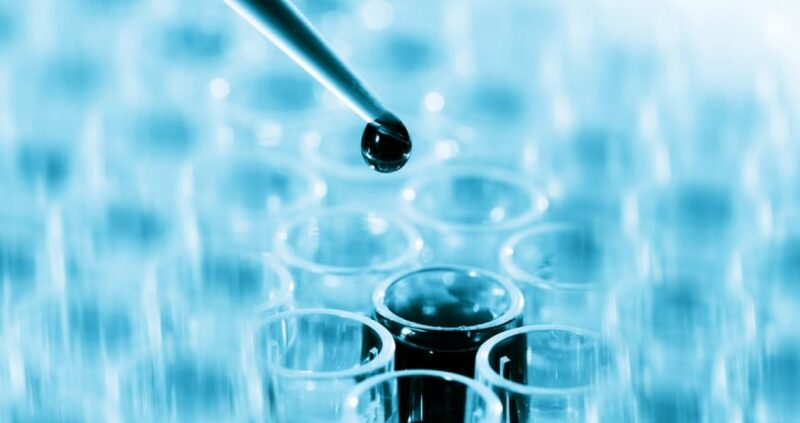 Furthermore, pharmacogenetic tests are also becoming more popular because they are used to help predict patients’ responses to medications and their risk of experiencing adverse drug reactions. “Without appropriate evaluation to determine whether these tests work, patients are being put at risk — potentially impacting treatment decisions by providing false promise that they will respond well to a certain medicine or keeping them from using therapies that may benefit them,” said Dr. Jeff Shuren, director of the FDA’s Center for Devices and Radiological Health, in a press release. The FDA’s warning required the company to respond within 15 working days with details of how the company will correct the violations. This is not the first warning of its kind. Last year, the FDA issued a warning about direct-to-consumer genetic tests. The warning focused on how pharmacogenetic tests were being marketed directly to consumers. It is important to note that many medications can be selected or changed based on the results of pharmacogenetic testing. However, this is only valid if there is scientific evidence to support the relationship between genetic (DNA) variations and the medication’s effects. Ask your health care provider any questions you have about genetic testing. ← After Recalls, Which Blood Pressure Medications Are Safe?